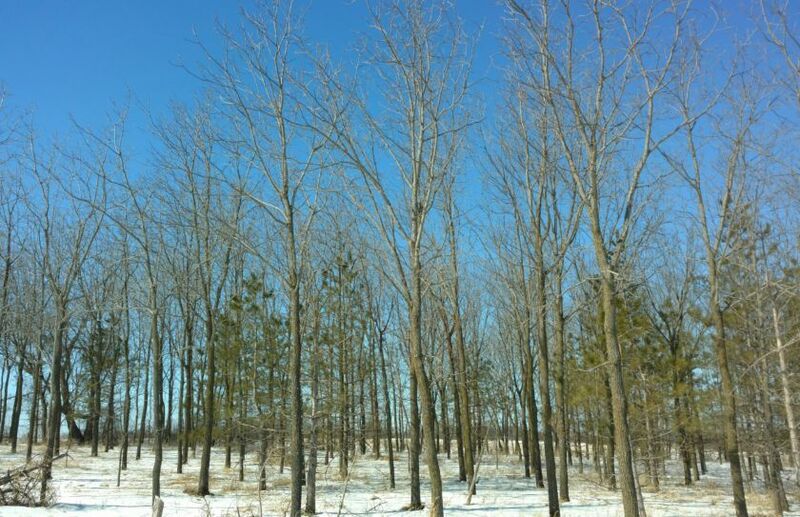 *Creating advanced whitetail Habitat for Mature Bucks, isn't about filling the woods with improvements. 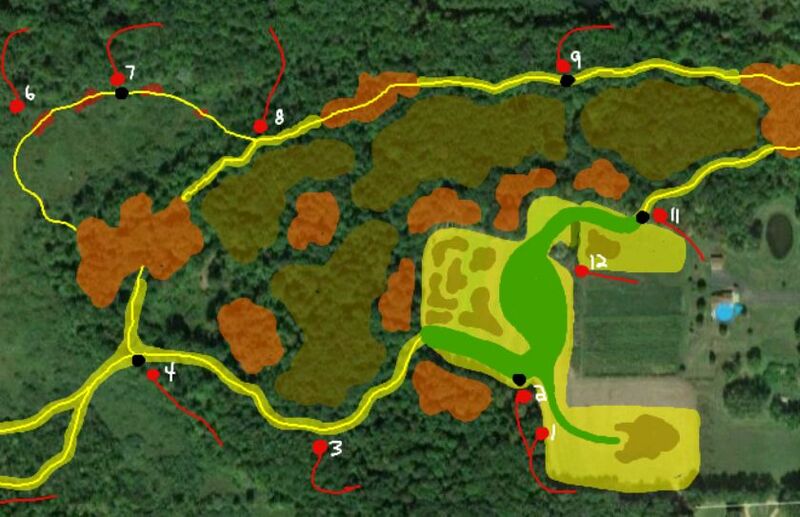 Instead, great habitat features precision micro-movement creations that create the potential to highly define buck movements, during the hours of daylight. *Don't be fooled into taking a survey of the local deer herd during the off-season. 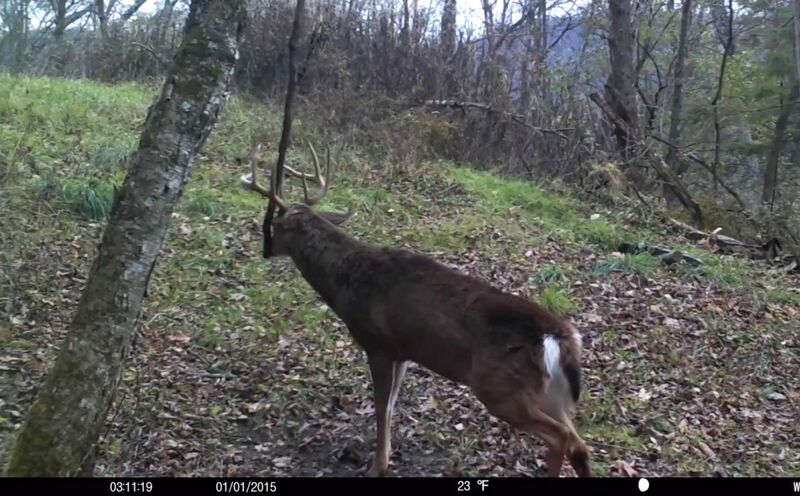 During the season is the only time you can actually create a quality herd or hunt, so your buck number matter most in late October, not before the season even begins. 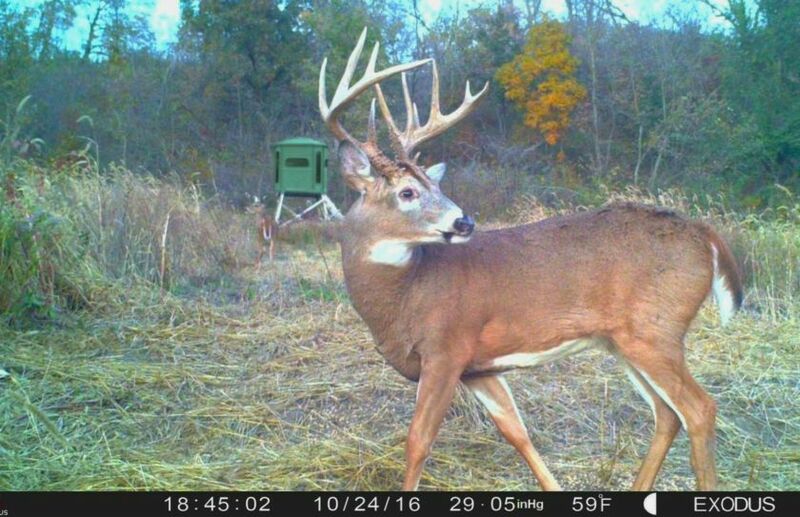 Make sure to trail cam your favorite buck movements, so that you can get a critical important, in-season survey of the Local Buck Population. *Would you like a trail camera that you can leave in the woods for 365 days, and rely on it to still be taking pictures and video when you retrieve the SD card? 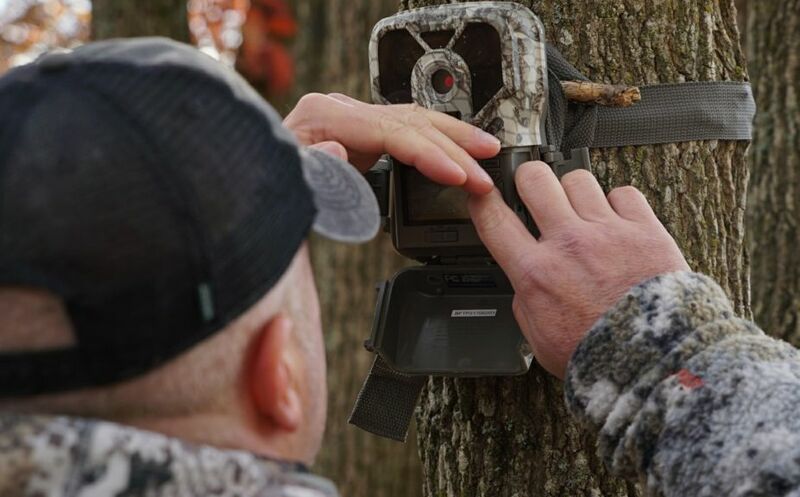 The Exodus Trail Camsthat I have been using for 2 seasons will not only provide that level of quality for you, but the folks at Exodus actually guarantee their trail cameras will not mechanically fail, for a full 5 years! High Attraction Whitetail Parcels, Good or Bad?